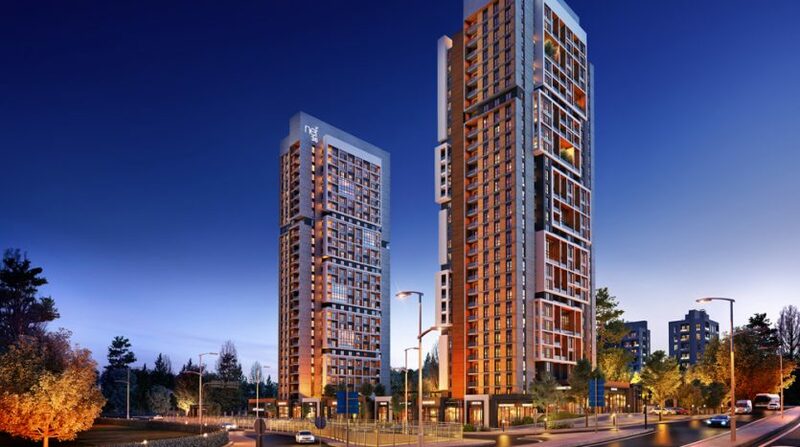 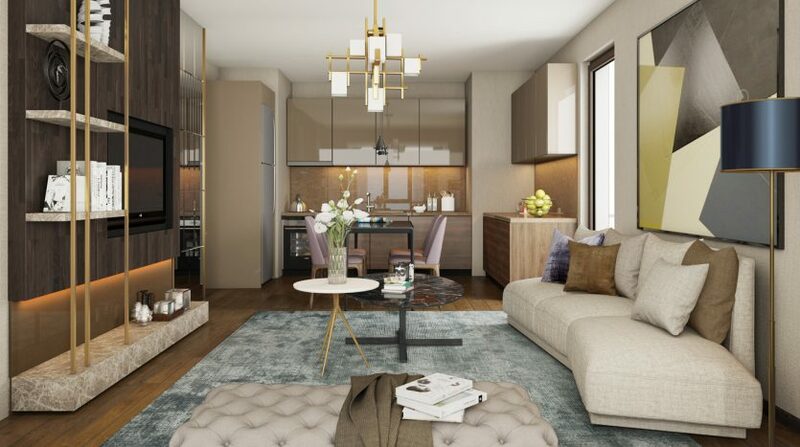 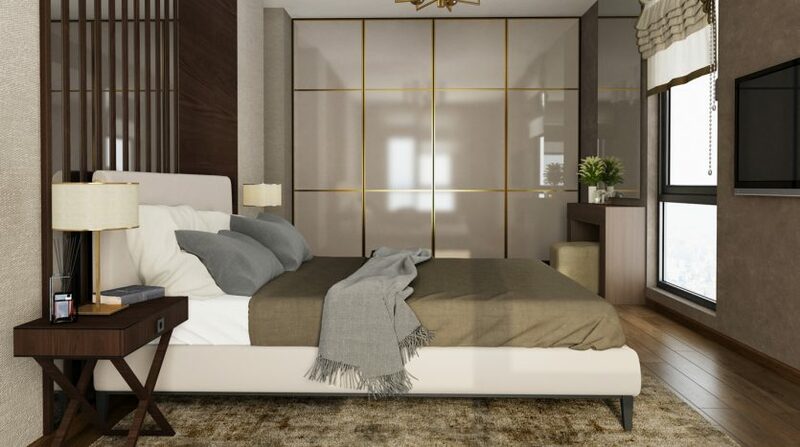 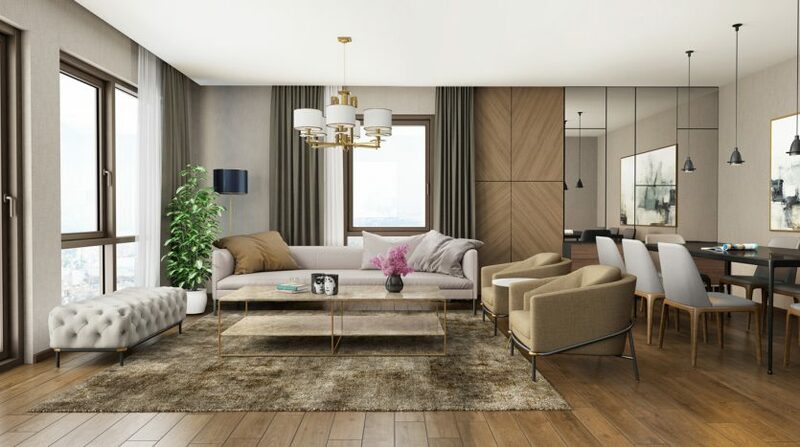 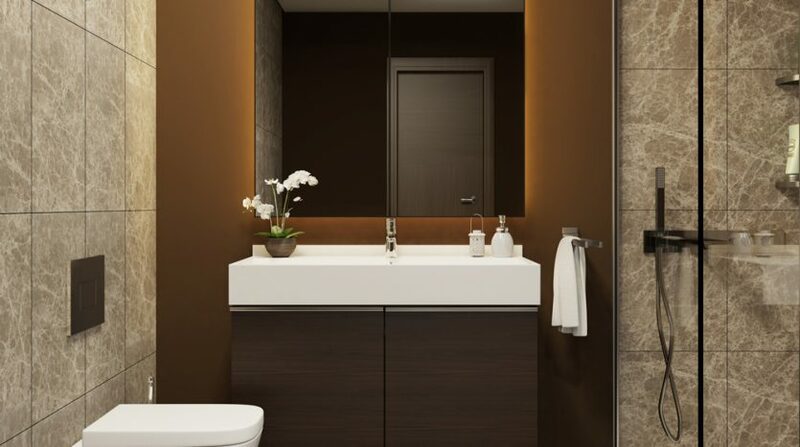 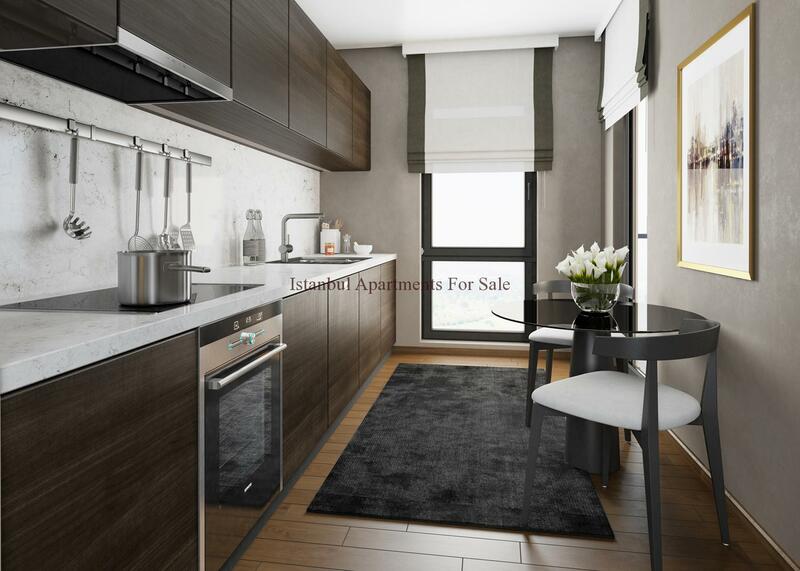 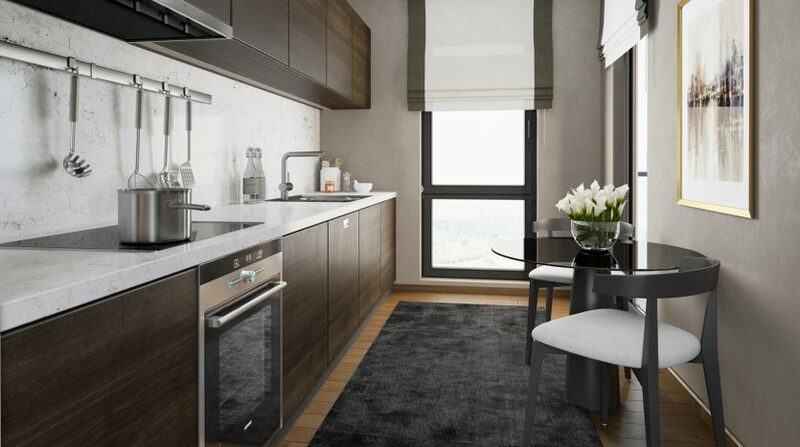 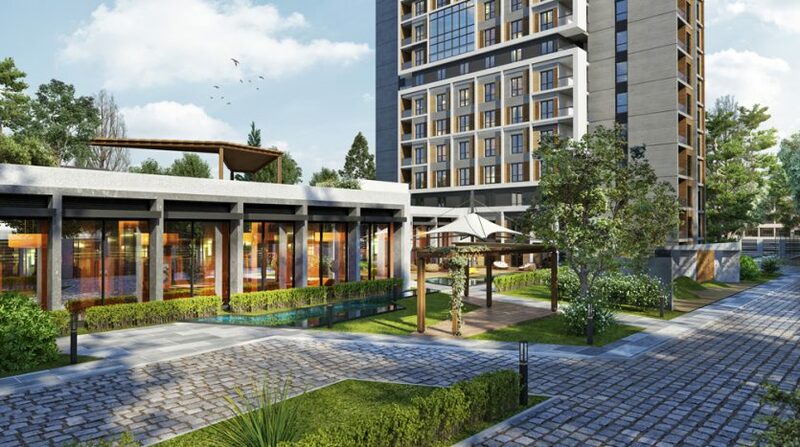 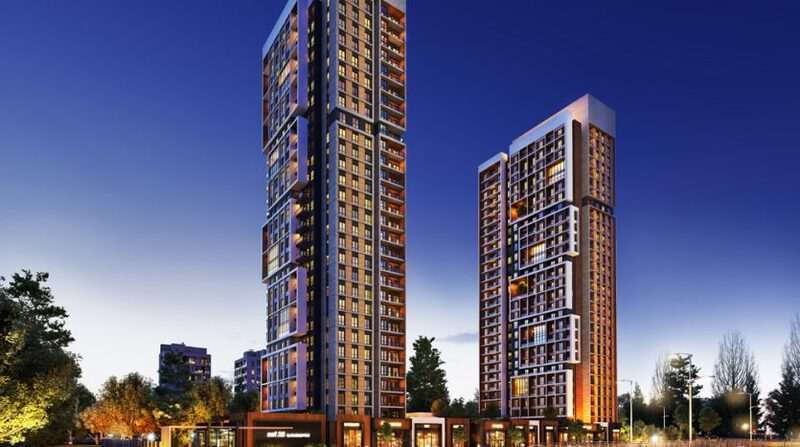 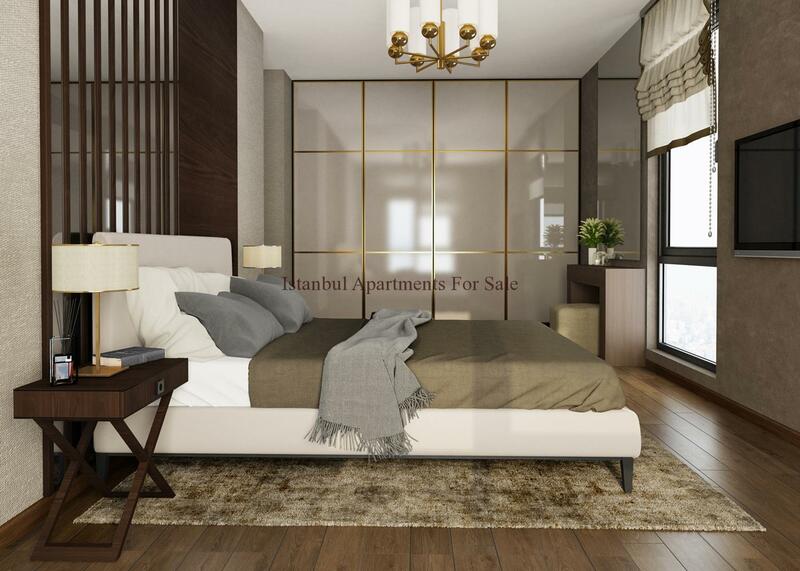 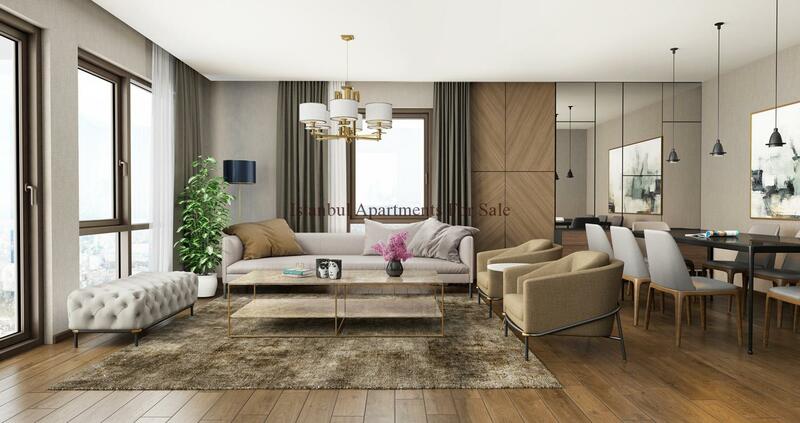 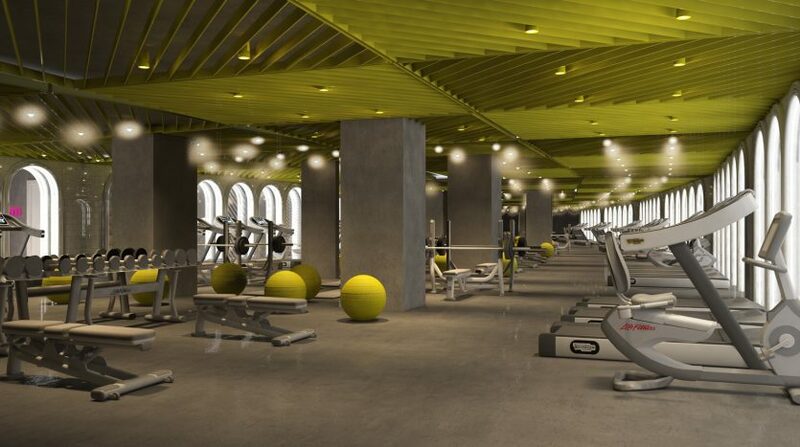 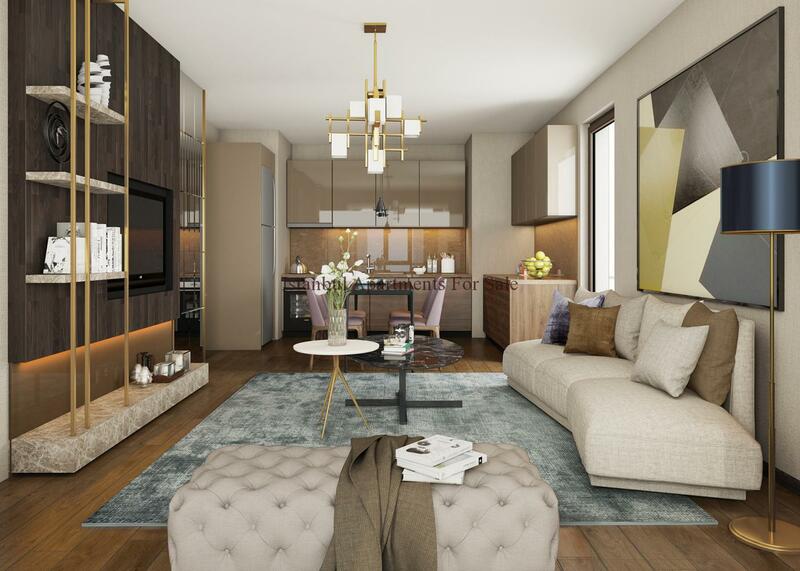 We are delighted to offer you modern fold home system apartments for sale in Istanbul new financial district Basın Express.It is located in 12.000 m2 land in Gunesli area next to 212 Istanbul shopping malls and new metro line which is connect directly to new airport,Ataturk airport and city centre. 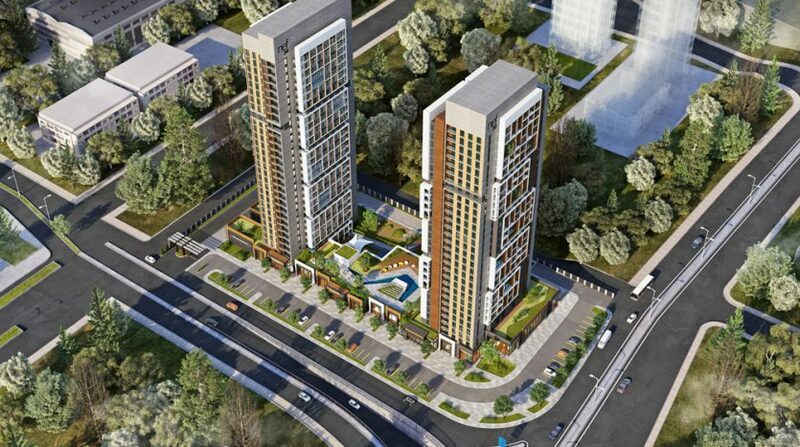 It will be 2 high rise towers and 503 residential apartments and 10 commercial shops.Due to completion will be December 2019. 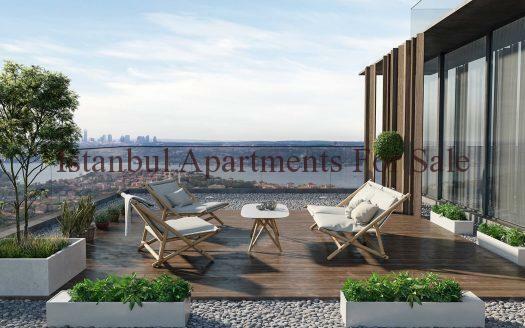 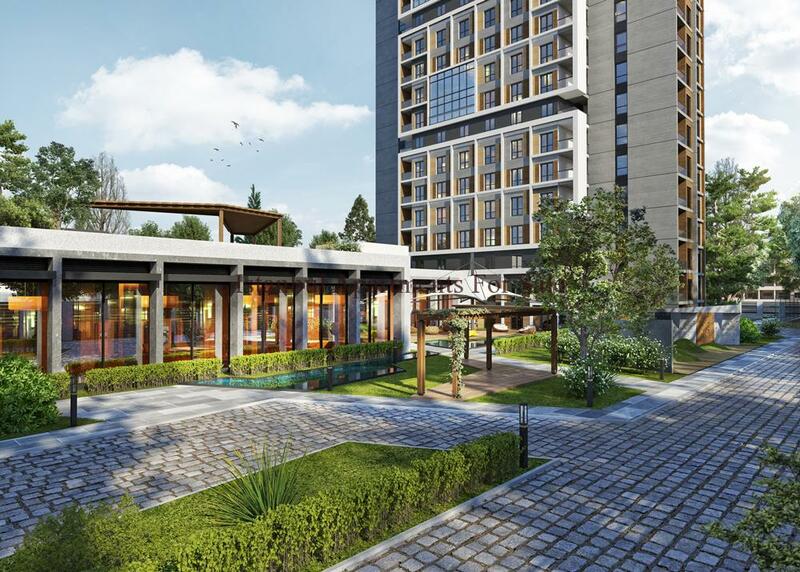 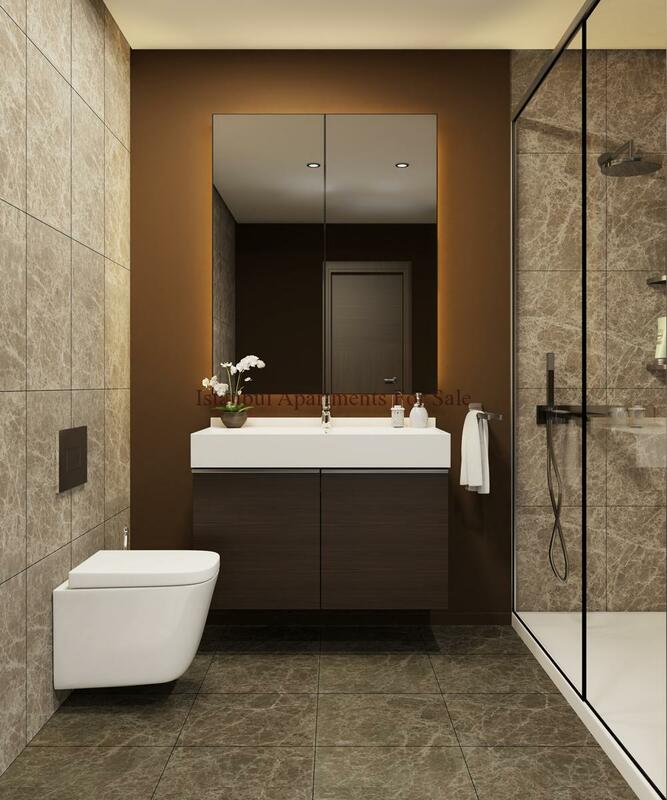 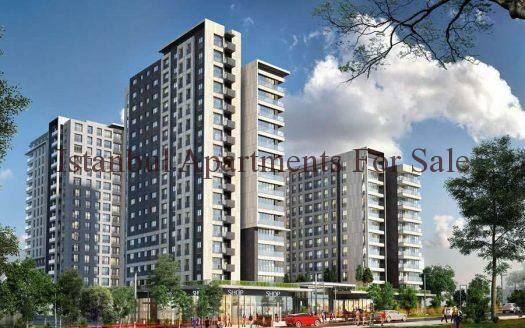 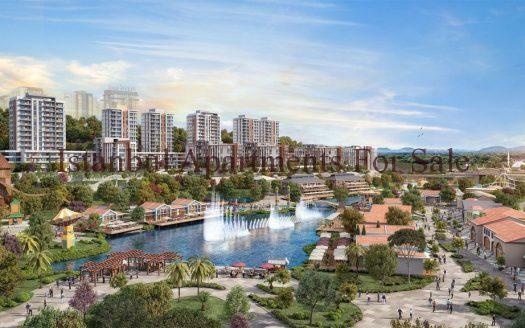 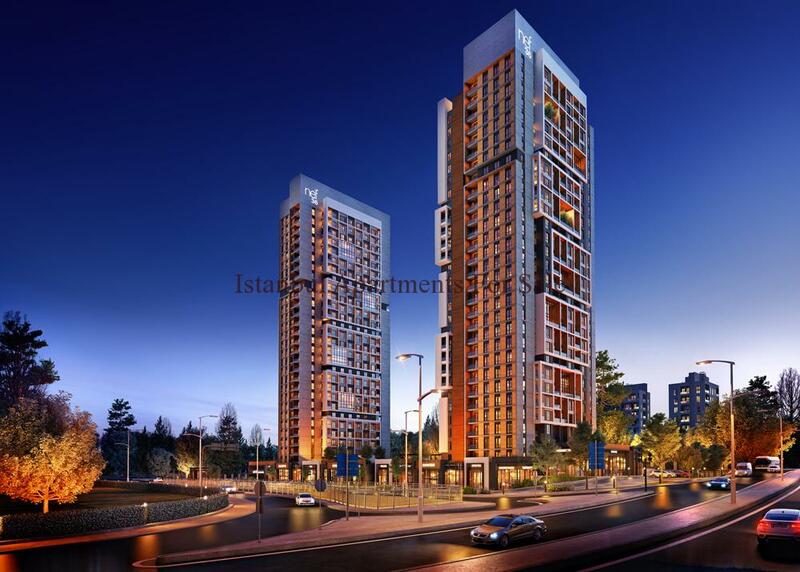 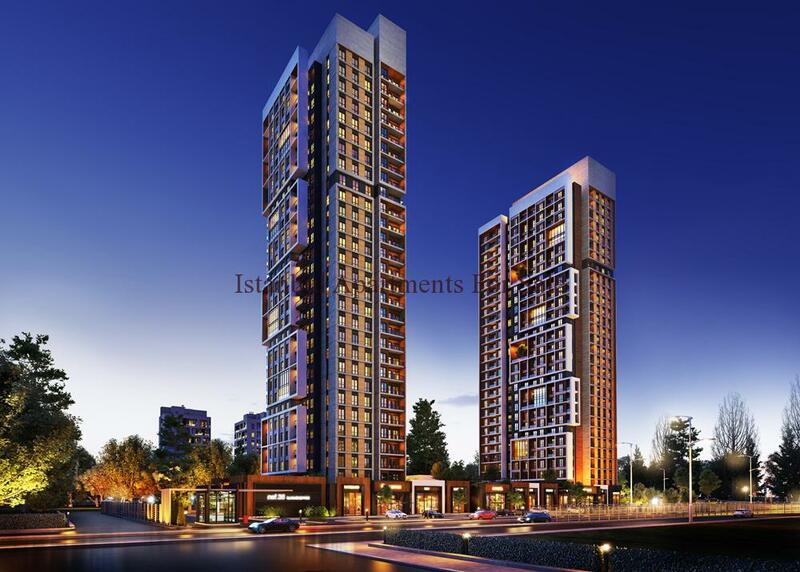 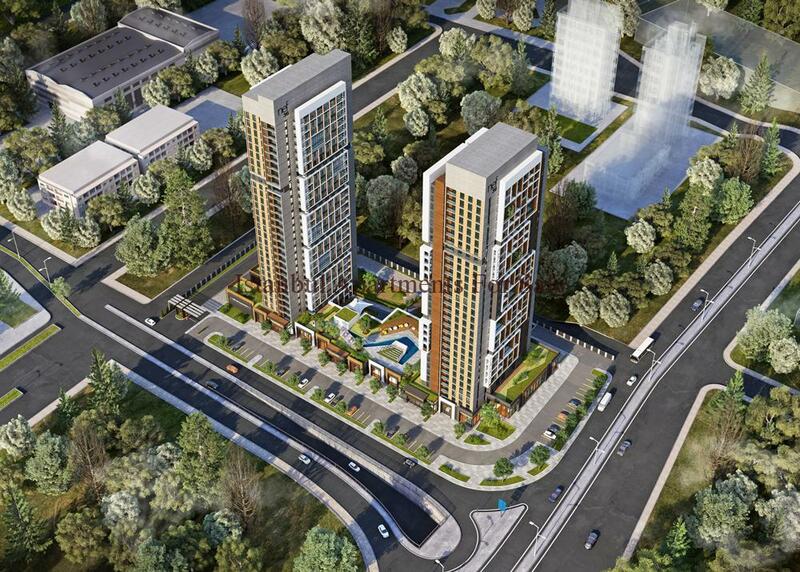 Why buy modern apartments in Istanbul Basin Express road ?